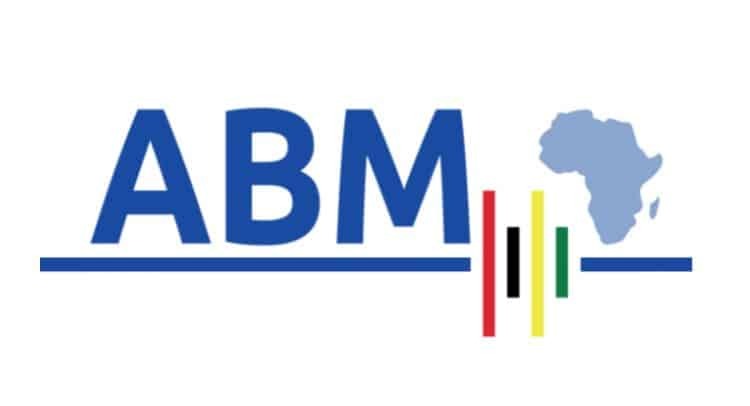 African Battery Metals plc (LON:ABM) the AIM listed African focused exploration company developing projects in strategic battery metals today announces a refinancing and business strategic update. A full strategic and operational review will be undertaken to ensure corporate costs are minimised, to target forward exploration resources in a prioritised manner and to consider potential new opportunities to complement and diversify the Company’s interests. “Following the Company’s announcement on 11 December 2018, I am pleased to report the board have been able to negotiate and conclude a business restructuring and refinancing package that enables the Company, subject to shareholder approval at General Meeting, to return to trading on the market. I would like to thank all the parties involved including my fellow board members and our advisers, for their support during what has been an intensive six weeks of work and discussions to reach this point today. Red Rock Resources plc (“Red Rock Resources”), a company of which Andrew Bell is a director and a significant shareholder as defined by the AIM Rules for Companies, has committed to subscribe for 20,000,000 new ordinary shares in the Refinancing, representing a commitment of £100,000. In addition to the Director Shares, certain of the Creditor Shares are being issued to related parties of the Directors, such that 2,000,000 New Ordinary Shares are being issued to ONE Advisory Ltd, a company connected to Matt Wood, in lieu of fees due, and 8,605,738 new ordinary shares are being issued to Ongeza Mining, a company connected to Iain Macpherson. The proposed issue of the Director Shares and the issue of Creditor Shares to One Advisory Ltd and Ongeza Mining as described above is a related party transaction for the purposes of AIM Rule 13 by virtue of the Director Shares being issued to Roger Murphy, Iain Macpherson and Matt Wood and their related parties. Scott Richardson Brown, the independent Director for the purposes of the issue of the Director Shares and the issue of Creditor Shares to One Advisory Ltd and Ongeza Mining considers, having consulted with the Company’s nominated adviser, SP Angel, that the issue of the Director Shares to such related parties is fair and reasonable insofar as the Shareholders are concerned. – To identify, review and if appropriate acquire new opportunities to complement and diversify existing business interests. This may include the potential acquisition of interests within Africa, or new territories. In addition, this may include Battery Metals interests or interests in other commodity categories. SI Capital Limited are to be awarded 2,500,000 warrants to subscribe for New Ordinary Shares at the above warrant price of 1.0p with a life to expiry of two years (“Broker Warrants”). In addition, SP Angel Limited (Joint Broker) to also to be awarded 2,500,000 Broker Warrants on the same terms. A noted above, it is proposed that, subject to the passing of resolutions at the General Meeting to be held by the Company, Roger Murphy will step down from the Board with immediate effect and Matt Wood will step down upon publication of the Company’s audited results for the year ended 30 September 2018. Iain Macpherson and Scott Richardson Brown will remain as non-executive directors of the Company. It is further proposed that Paul Johnson will be appointed Executive Director and Andrew Bell be appointed as Executive Chairman. Andrew Bell began his career as a natural resources analyst at Morgan Grenfell & Co. in the 1970s. His business experience encompasses periods in fund management and advisory work at leading financial institutions, international corporate finance work and private equity. Andrew Bell’s listed company directorships are Regency Mines plc (AIM)Non-Executive Director, Red Rock Resources Plc (AIM), Chairman and Chief Executive Officer, and Jupiter Mines Ltd (ASX), Non-Executive Director. Andrew Bell is also a former Director various resource sector companies including Star Striker Ltd (now Intiger Group Ltd) (ASX), and a former Non-Executive Chairman of Greatland Gold Plc (AIM). Further information in relation to the appointment of Mr Paul Johnson and Mr Andrew Bell pursuant to paragraph (g) of Schedule Two of the AIM Rules for Companies appears below.